Comment: newly installed LP Smart siding. Comment: I would like to get an estimate for the front door prepped and painted white. It has side panels. Then the deck needs to be pressure washed and painted. Plainfield Painting Contractors are rated 4.82 out of 5 based on 467 reviews of 36 pros. 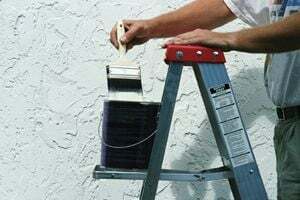 Not Looking for Painting Contractors in Plainfield, IN?